The Austrian leaves the hospital in Vienna where he was admitted on January 6, because of a "strong flu" as a result of the lung transplant he underwent in 2018. Niki Lauda has been discharged by the hospital in Vienna, where he was admitted on January 6 when he enjoyed a vacation with his family in Ibiza. The triple champion of the Formula 1 World was admitted to the ICU center due to a "strong flu" result of the lung transplant to which he was subjected in the summer of 2018, although never feared for his life as confirmed by the agency of Austrian news APA. The Austrian was admitted following the recommendation of the doctors, to avoid any aggravating circumstance in his state of health and check, that his immune system would not be damaged because of the disease. 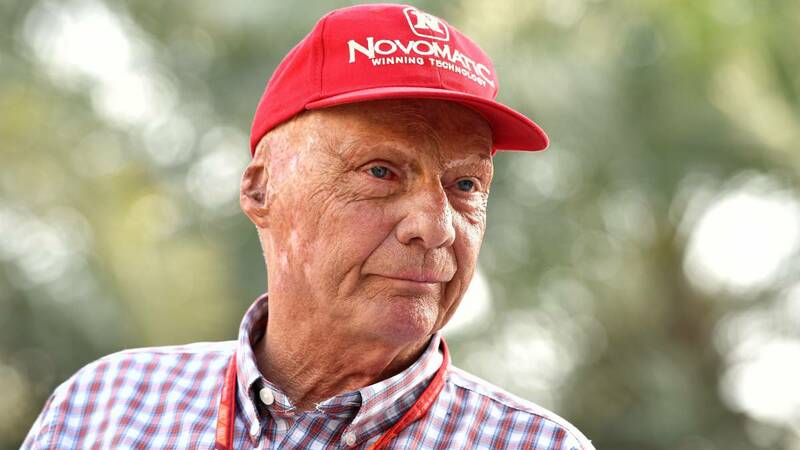 In fact, artificial respiration has not been necessary as confirmed Walter Klepetko, technical director of the thoracic department of the hospital in Vienna, which has also ensured that Lauda's condition has improved and has already received everything necessary to return home. However, the three-time champion will have to wait to see if he can be at the inaugural meeting of the new course, on March 17 in Australia.